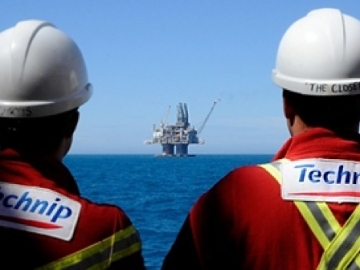 Technip has been awarded a major contract to develop a natural gas field in the Central Mediterranean Sea, offshore Libya. 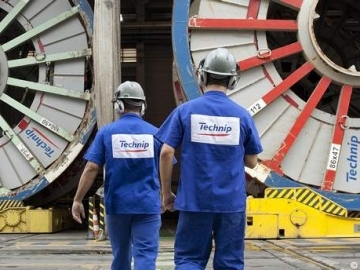 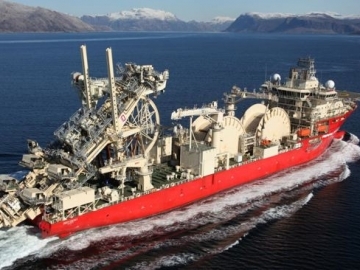 Technip Umbilicals has been awarded a contract by Statoil for the supply umbilicals to one of the oil major’s offshore fields in the Norwegian sector. 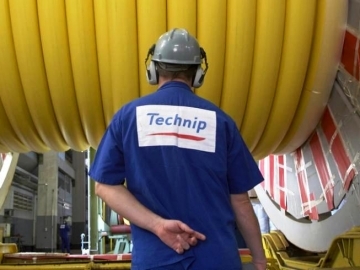 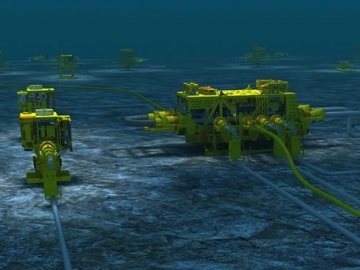 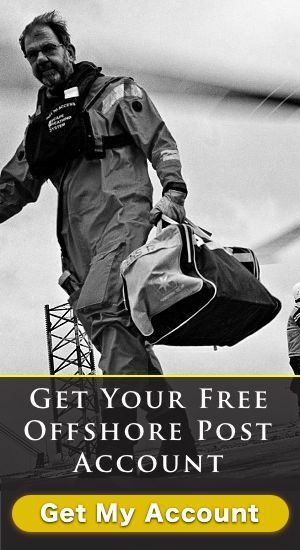 Technip win subsea work with oil major Statoil in a deal that will see them work across two offshore oil and gas fields in the Norwegian North Sea.